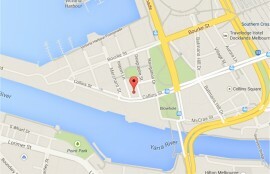 Operating from offices in both Brisbane and Melbourne, PPM is one of Australia’s premier boutique indirect tax firms. Having worked in indirect tax practices for “Big 4” accounting firms, law firms, State Revenue Offices, the Australian Taxation Office and for major State Government Owned Entities, our team has an unparalleled track record of delivering value in highly specialised areas. 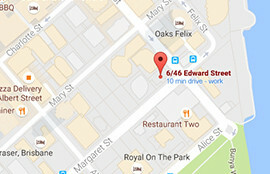 We advise multi-national and regional businesses as well as other legal and accounting firms across Australia. With a commitment to peerless client service and superior advice, our focus is to understand our clients’ needs, to build lasting professional relationships and to deliver results that enhance profitability. What makes us different? It’s our deep expertise in our areas of specialisation that enables us to wade through complexity and navigate to practical and valuable solutions. Our directors have a passion for producing results and a pride in generating client satisfaction and are actively involved in all of our engagements. 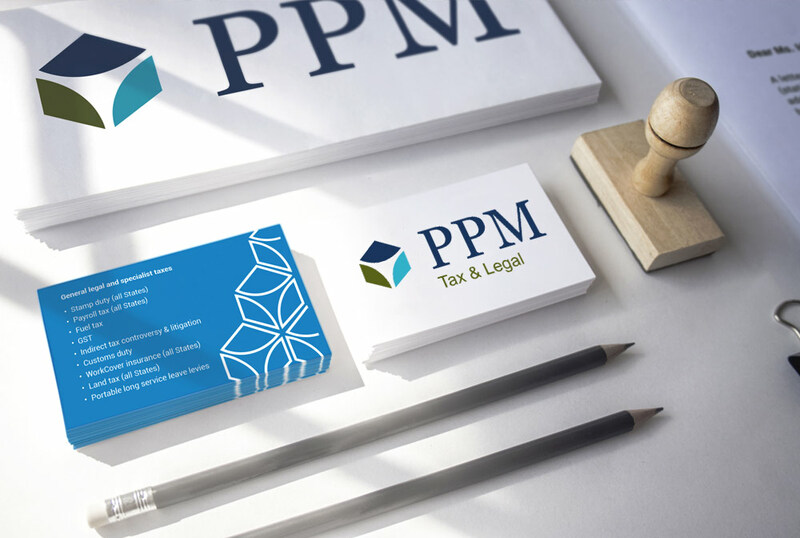 PPM Tax & Legal is our original business entity and is both an incorporated legal practice under the Legal Profession Act 2007 (Qld) and a registered tax agent under the Tax Agent Services Act 2009 (Cth). PPM Tax & Legal provides indirect tax consulting services relating to stamp duties, payroll tax, customs and excise duties, GST and Workcover. PPM Tax Tech is a registered tax agent under the Tax Agent Services Act 2009 (Cth) and was established to operate our indirect tax technology-related businesses. PPM Tax Tech is Teletrac Navman’s exclusive partner for the design and operation of the FTC Manager product. PPM Tax Tech is also exploring opportunities for greater use of technology to assist our clients to meet their indirect tax obligations. PPM Innovation is our newest business, established to provide consulting services in relation to R&D Tax Incentives, Transfer Pricing, Export Markets Development Grants and Knowledge Management. For more information about each of our Directors, please click here.